Customize Your Very Own Fiberglass Pool! 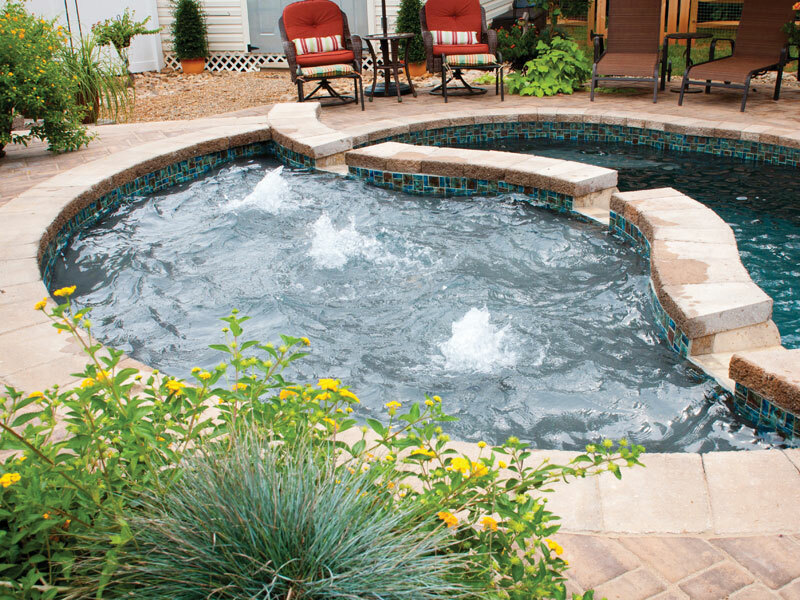 We get it - designing a pool in order to create your dream backyard can be exciting -- but when faced with the multitude of choices, where do you begin? To make this process a bit more fun, and to show you all of the different features you can add to customize your swimming pool, we have created an activity that you can share with the whole family. Introducing our first ever Fiberglass Swimming Pool Coloring Book! To get started designing with this fun family activity, simply fill out and submit the form below. You can print it out and use at-home coloring supplies or you can use a computer paint program for vibrant colors right on your screen! After downloading, your coloring book will arrive momentarily right in your inbox, and you can color away!